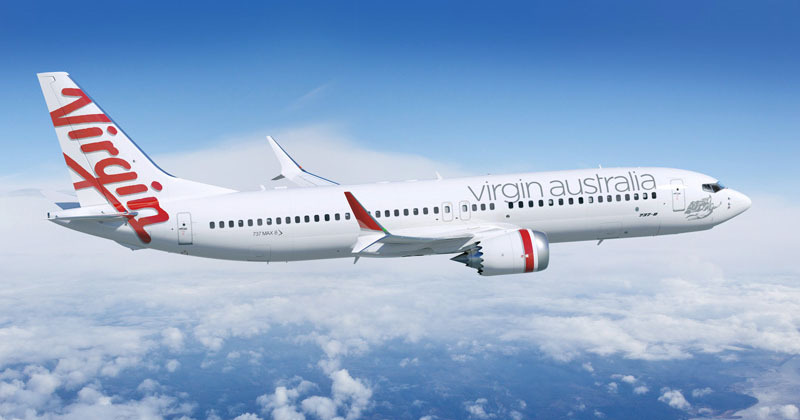 Both Qantas and Virgin Australia allow their frequent flyer members to buy points in order to ‘top up’ their accounts. The airlines say this is designed to help members who are a little short of the points required to redeem a reward, but it’s also a nice way for them to earn more money, as buying points this way is relatively expensive. You’re generally much better off earning points through credit card spend or making use of the airlines’ points partners. But if you need points quickly and have no other option, purchasing points outright can be a useful last resort. (By the way, purchasing points is a lot more popular in some overseas markets. 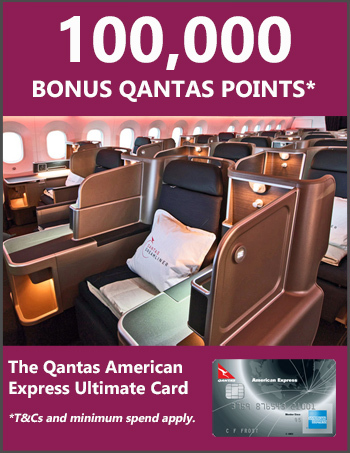 For example, I often buy American Airlines miles for cheap-ish business class seats with Qantas and oneworld airlines. Perhaps we’ll see more of this in Australia in the future). In terms of Velocity Points, you’re permitted to buy them twice a year, capped at 50% of your current Velocity Points balance up to a maximum of 50,000 points. 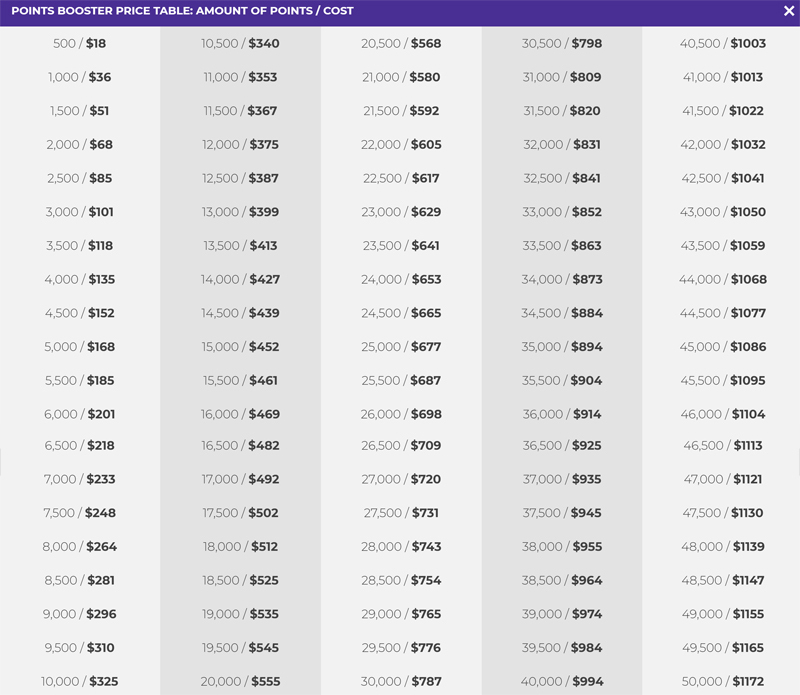 The more points you buy, the lower the cost per point, as you can see in the table below. At the top end, buying 50k points for $1172 means you’re paying 2.34 cents per point – which is double what I’m usually prepared to fork out (e.g. through a credit card surcharge or other cost). I’ve written before about how to work out the value you’ll get from points when weighing up opportunities to earn or buy them. To read more about purchasing Velocity Points (including the T&Cs) and make the points purchase, click here. Note that Velocity will ask you to nominate how you think you’ll use the points, but my understanding is they won’t hold you to that specific use.